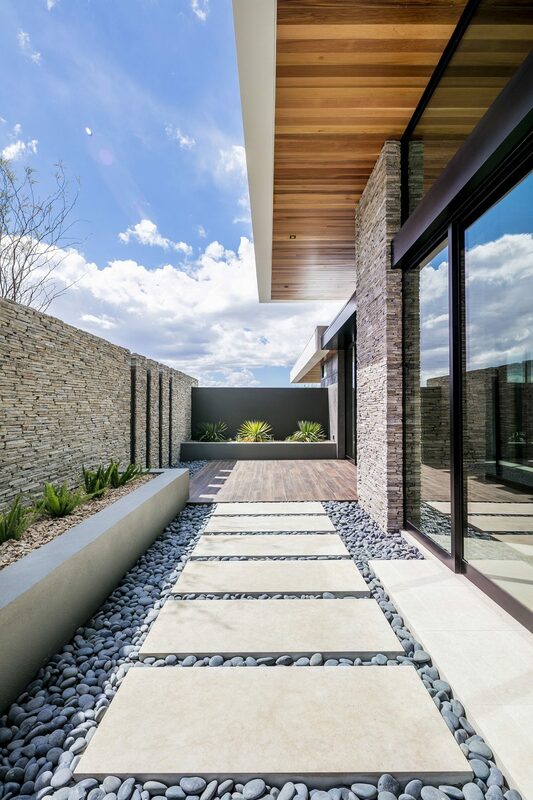 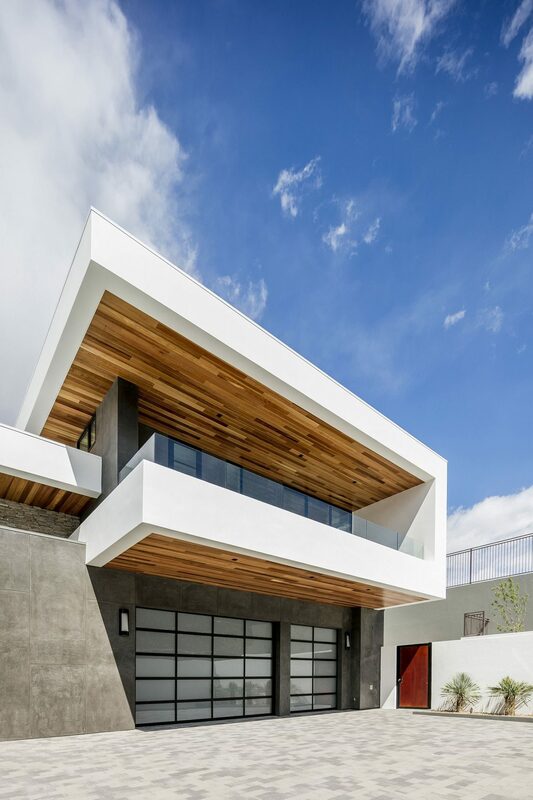 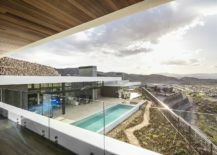 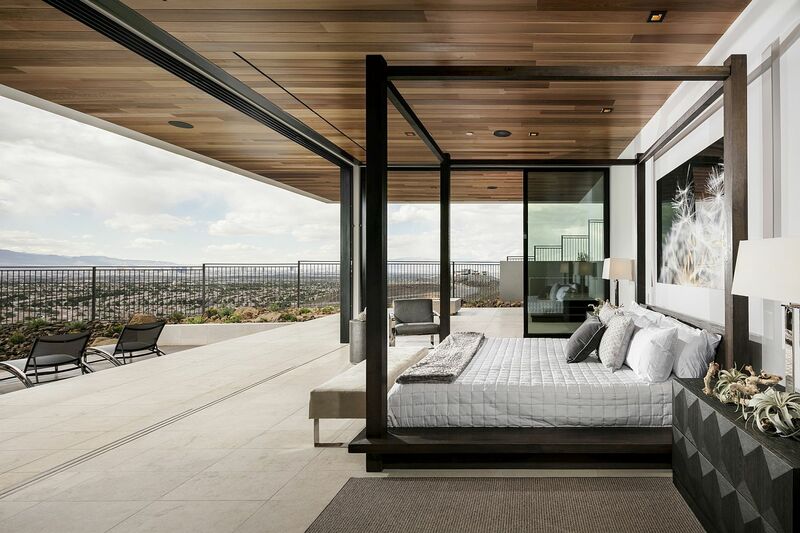 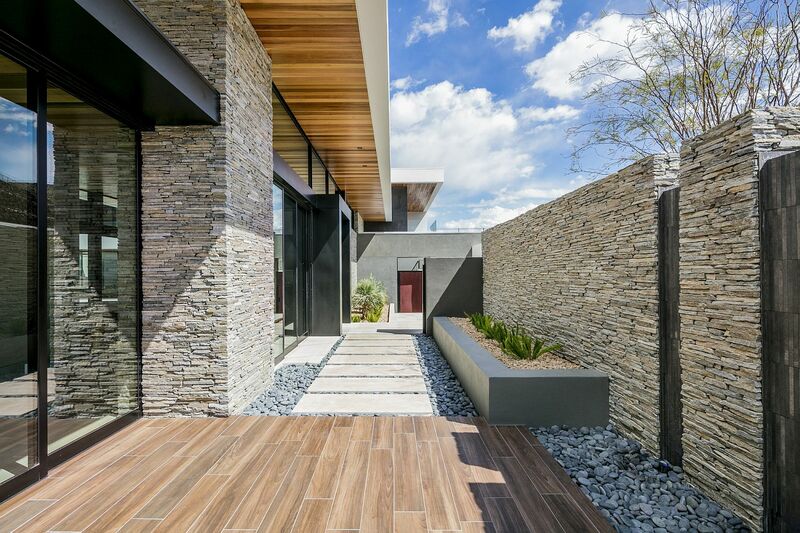 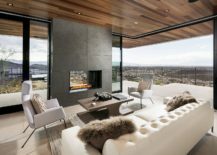 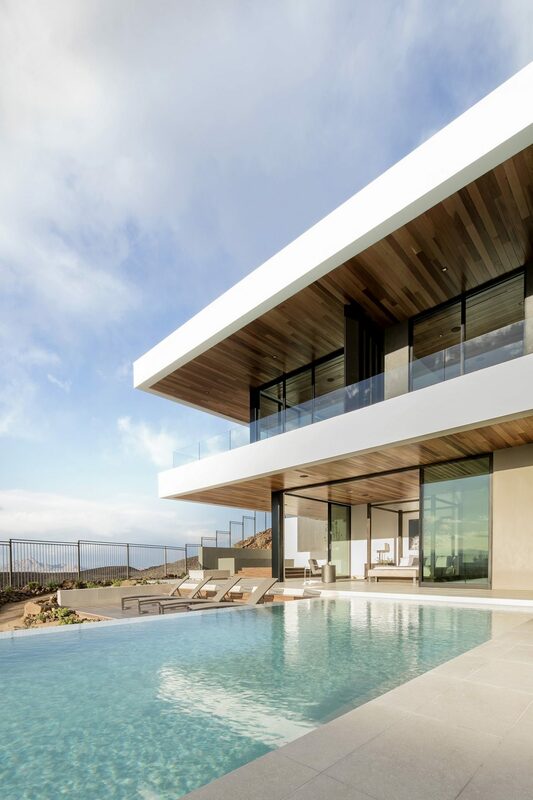 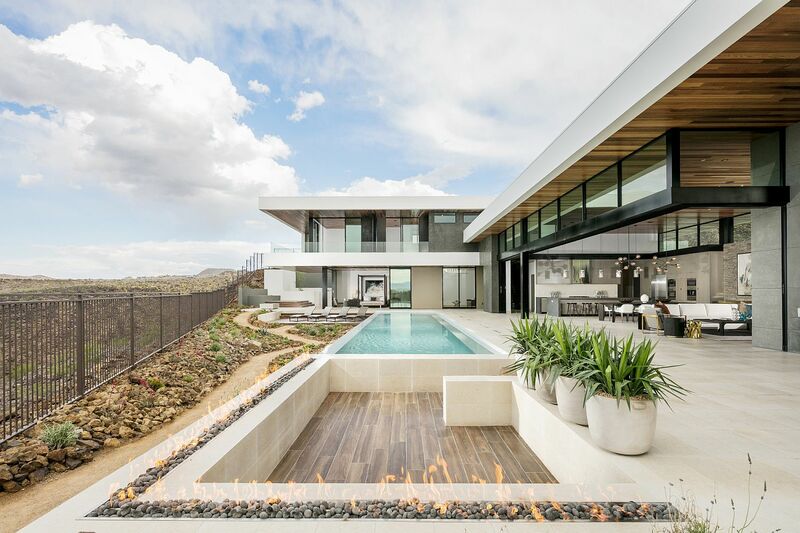 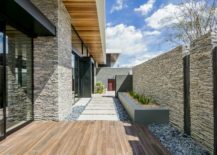 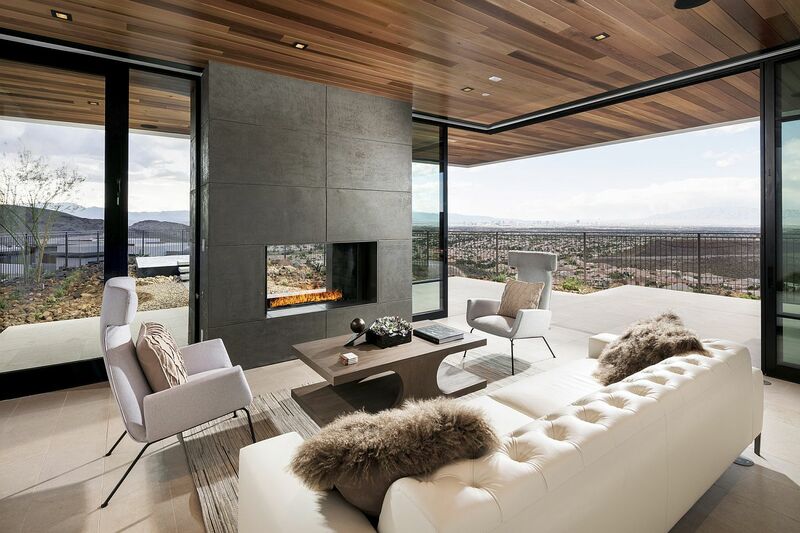 There is something uniquely captivating about the dry, desert landscape that makes it a beautiful backdrop for a sleek, contemporary home. 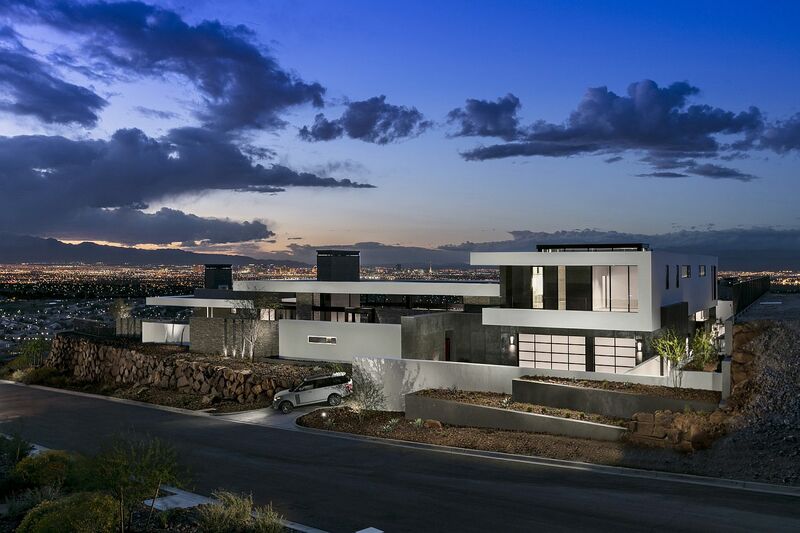 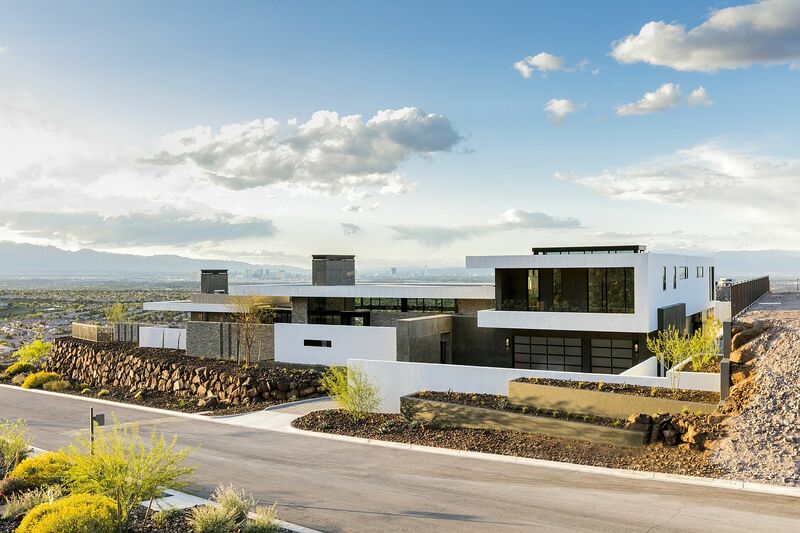 Set in the arid backdrop of Henderson, Nevada and just a dozen miles away from the bright lights of Las Vegas, Ascaya is a luxury residential development in the foothills of McCullough Range. 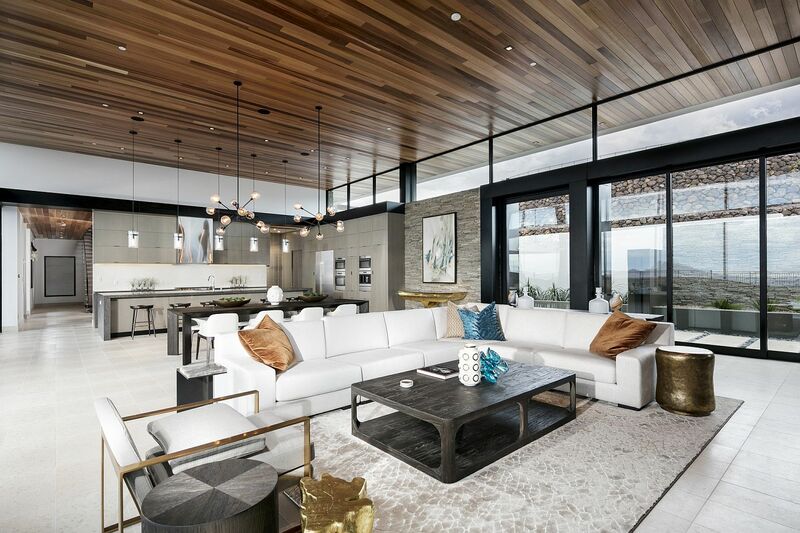 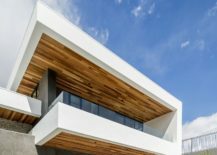 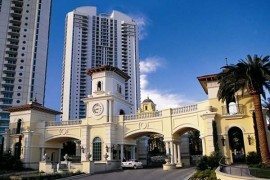 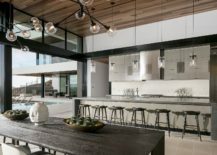 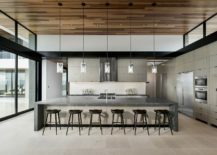 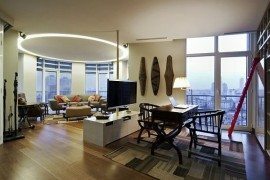 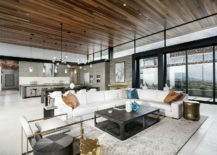 It is SB Architects that built the first lavish private home of the budding development that is expected to see six more luxury residences in the next year or so. 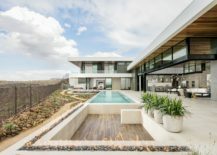 The 7200-sqaure-foot desert estate is all about an open, energy-savvy and comfortable living environment where the scenery becomes a part of the overall narrative. 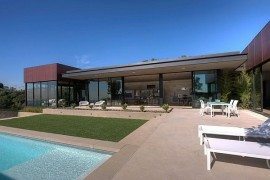 With four bedrooms, six and a half baths, an open living area, kitchen and dining along with spacious home office, multiple sitting zones and an even more expansive pool area and deck, this brilliant home charms with both style and sensibility. 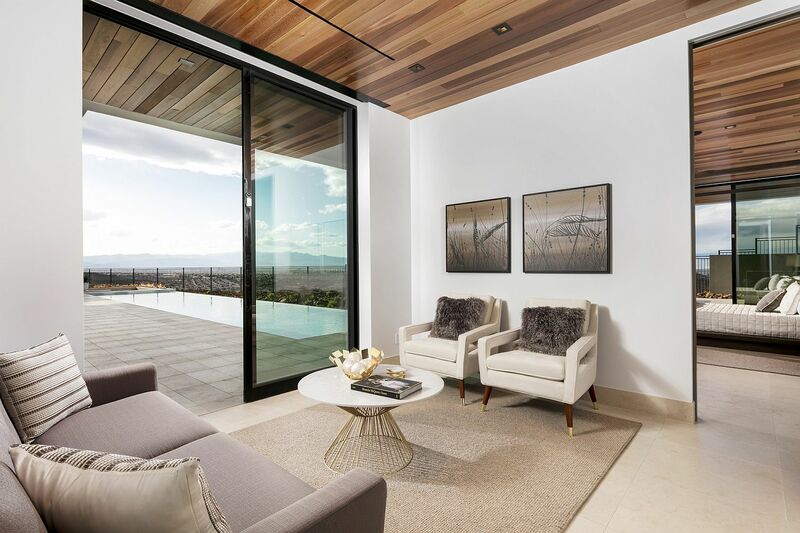 Sweeping interiors become one with the curated landscape that surrounds the development and outdoor hangouts flow effortlessly into the living area. 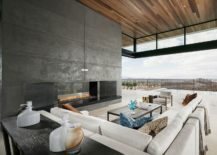 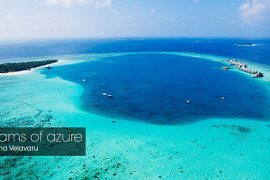 There is an understated synergy of sorts that defines the structure with glass walls, site-specific solutions and a resort-style ambiance promising a tranquil lifestyle. 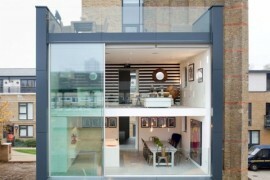 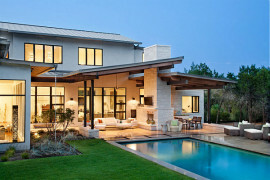 Drawing from our extensive hospitality experience, we approached this project as a smaller-scale resort. 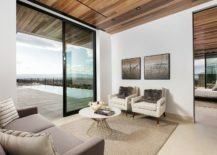 We see a lot of crossover with private estates wanting more resort amenities, and hotels yearning to feel more residential and intimate. 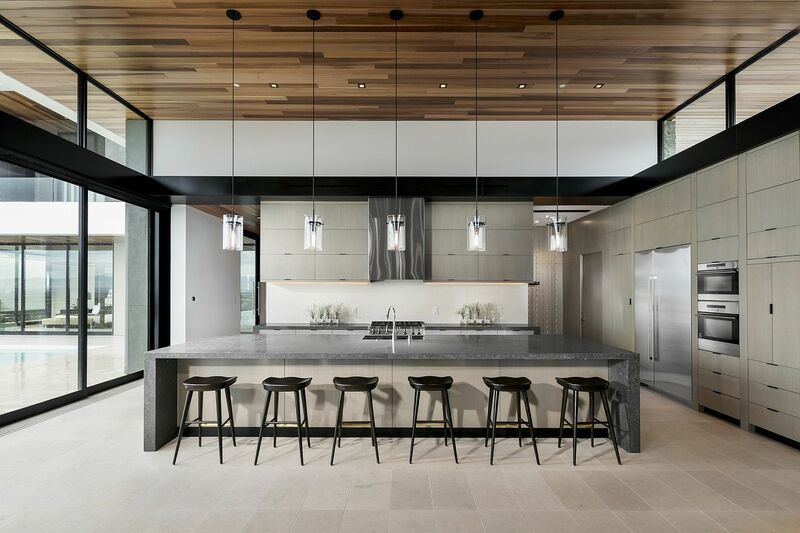 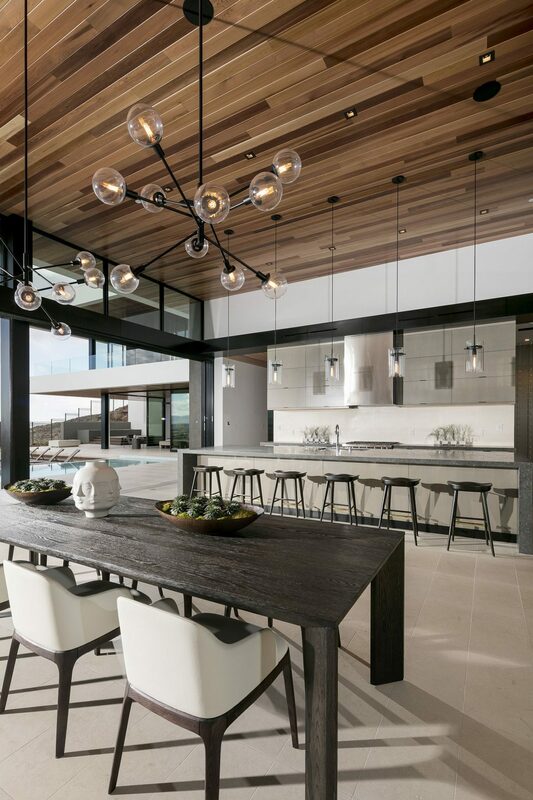 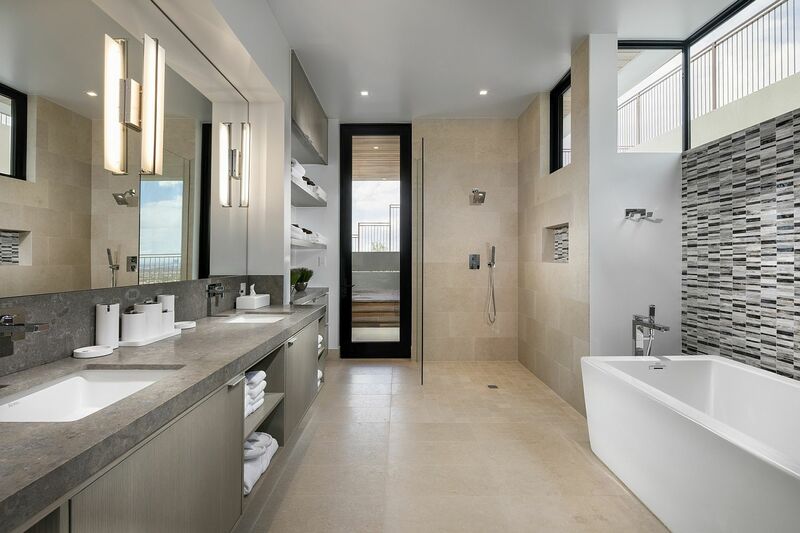 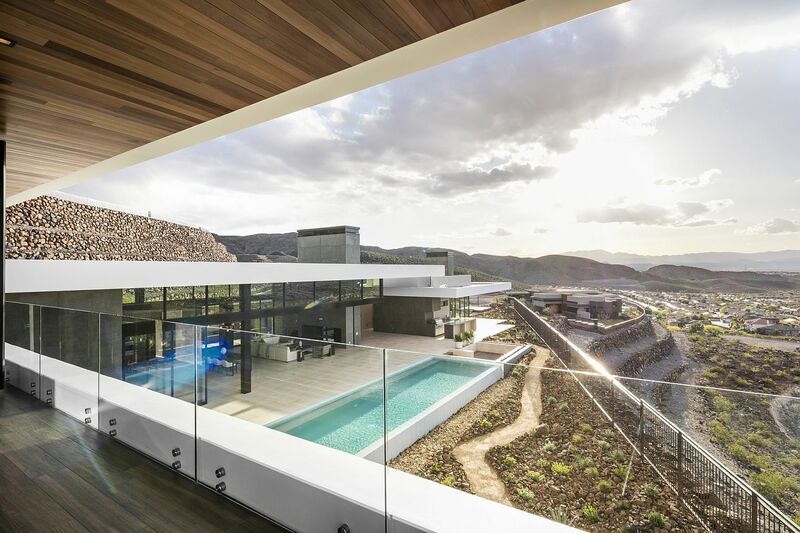 We brought the resort lifestyle experience to the ASCAYA residence – incorporating an open layout with substantial gathering places, fluid connectivity from indoor-outdoor spaces, and amenities that overlook the Las Vegas Strip.